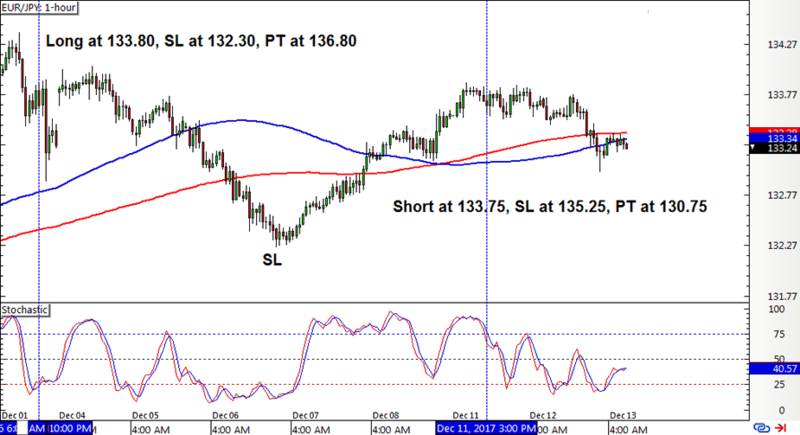 Another loss for EUR/JPY but things are looking great so far for the other two pairs on this forex mechanical system. Check out the latest positions! 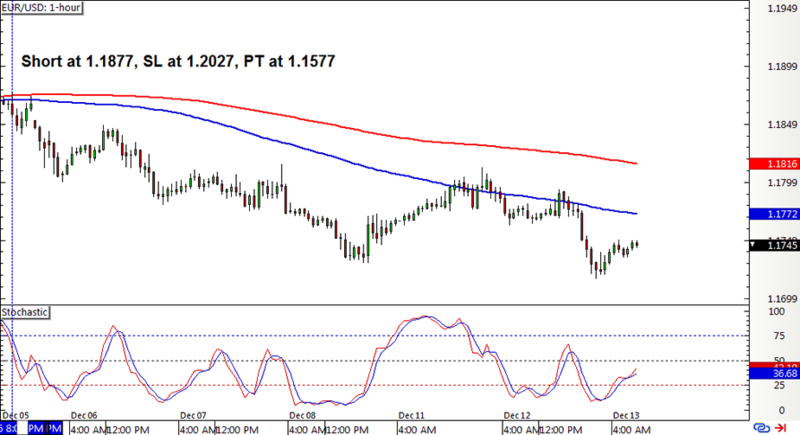 EUR/USD had a fresh crossover from the previous week that was soon followed by a stochastic short pullback signal. This one has gained enough bearish momentum to have the trailing stop activated, which means that it’s a risk-free position from here! Cable finally showed a new crossover after its nearly non-stop climb in the past few weeks. However, I’m still waiting on a stochastic pullback signal to catch a short position. And as I suspected, EUR/JPY chalked up another loss as its long position hit the full stop loss when the bullish momentum wasn’t sustained at all. A short position was opened when a new crossover and pullback signal materialized a few days later, but it looks like another crossover is brewing. Argh! With that, the SMA Crossover Pullback strategy ended up with a 150-pip loss or a 1.00% dent on the account, erasing a bunch of the small gains in the earlier weeks. 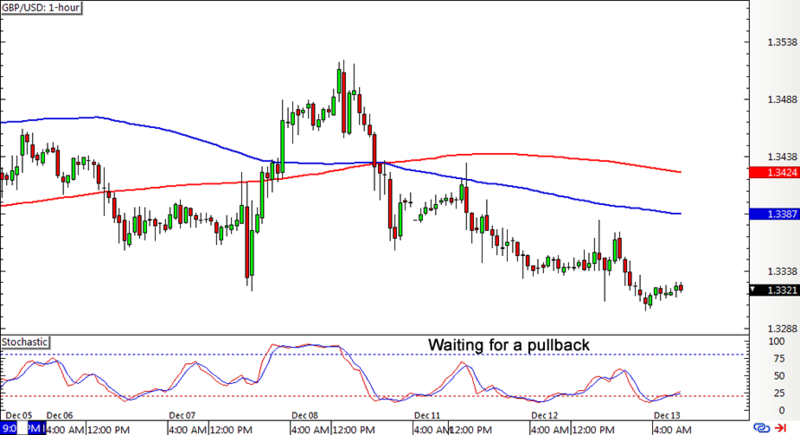 This marks yet another terrible week for EUR/JPY as this pair has been caught in the middle of a consolidation. As some of y’all suggested, I should probably just stick it out with this one because it did have its share of big wins in the past. I hope this choppy sideways price action ends soon, though! ICYMI, check out the system’s performance for Q3 2017!